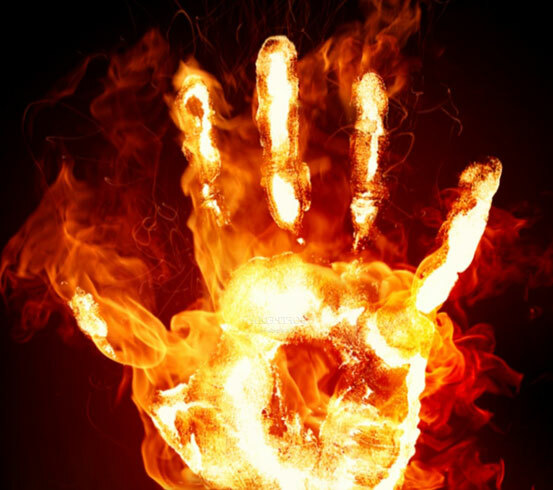 Everybody knows just how dangerous fire can be and how easily it can get out of hand; some of us have been unfortunate to experience the effects personally. Fire’s capability to get out of control is legendary and a simple stray spark can quickly grow from nothing to an uncon­trol­lable inferno. 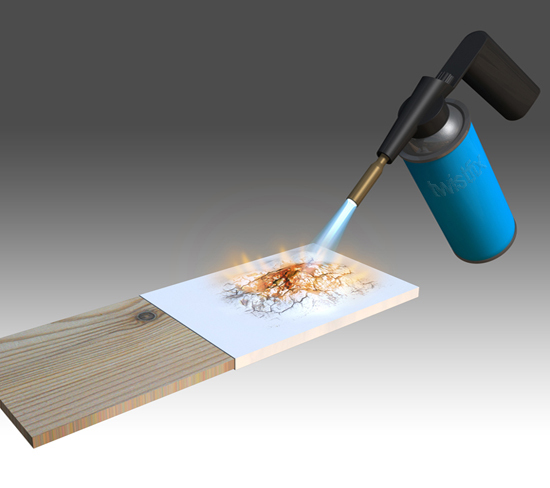 It makes sense to take as many precautions as you can against disaster and fire retardant paints and coatings are an excellent first step. Choose from satin or matt finish; both offer UV protection on top of the fire protection so nothing is going to stand in your way, whatever the British weather decides to chuck at us next! Choosing a professional product like this from a reliable supplier like ourselves is the winning combination that will put you, your family and your property in a safer place. 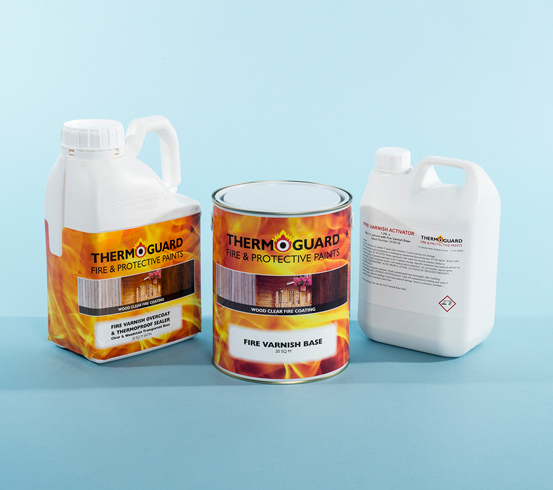 Our product range will always reflect quality, diversity of choice and competitive pricing; our fire retardant varnish is no exception so why not check out our attractive price discount...?